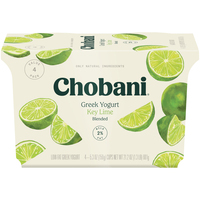 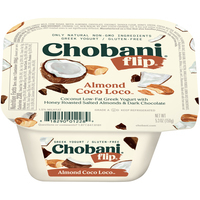 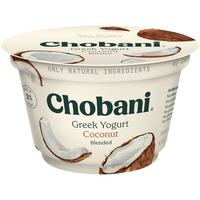 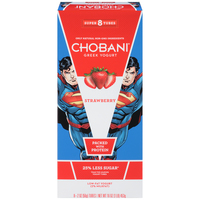 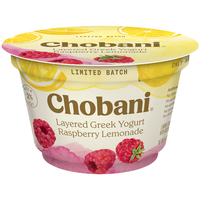 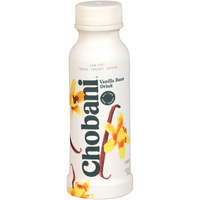 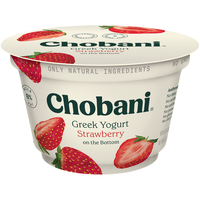 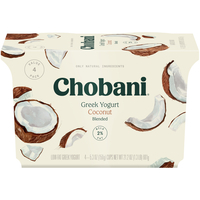 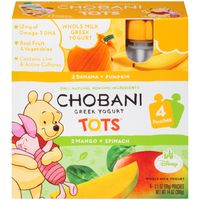 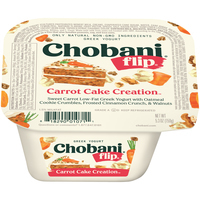 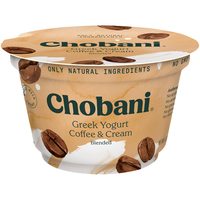 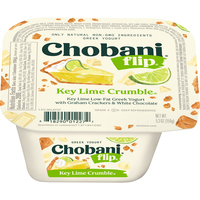 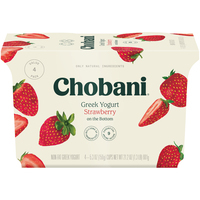 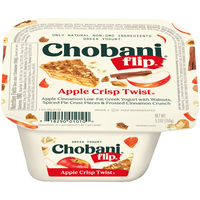 Manufacturer Chobani Greek Yogurt Dairy Maid Dairy Daiya Foods Danone North America General Mills Foodservice Grecian Delight Foods, Inc. Kemps, LLC Kronos Foods, Inc. 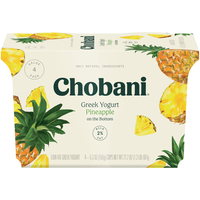 Upstate Niagara Cooperative, Inc.
Chobani Greek Yogurt Dairy Maid Dairy Daiya Foods Danone North America General Mills Foodservice Grecian Delight Foods, Inc. Kemps, LLC Kronos Foods, Inc. 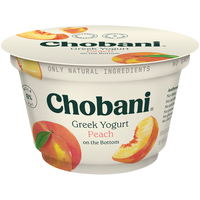 Upstate Niagara Cooperative, Inc.
Manufacturers Chobani Greek Yogurt Dairy Maid Dairy Daiya Foods Danone North America General Mills Foodservice Grecian Delight Foods, Inc. Kemps, LLC Kronos Foods, Inc. 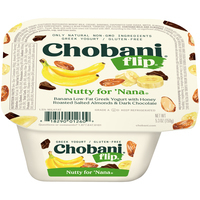 Upstate Niagara Cooperative, Inc.